Our company was established with the aim of offering health services with high quality and reasonable prices to people living abroad. "Be Healthy, Stay Happy" is our motto and we give all kinds of services to achieve that. We are working with specialists to your health in Istanbul where Asia connects to Europe. Our goal is giving you all quality health services you need for your health and happiness with affordable prices and extend our "Be Healthy, Stay Happy" motto with you. 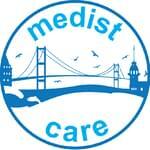 Why should I have trust to "Medistcare International Health Tourism Service"? "Medistcare International Health Tourism Service’’ cooperate with distinguished transplantation centers. 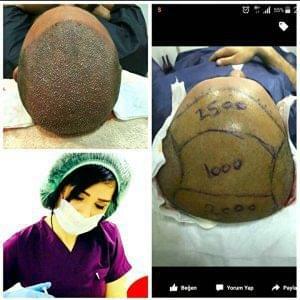 You will get hair transplantation in elite discrits of Istanbul and never surprise with price. There will be no price difference even you get 5000 greft felluce transplant. We arrange boats and private comfort vehicle for you so you can travel Istanbul while get hair transplantation. We give you a mini holiday with Bosphorus view and at the end of the day you rest against the view of Marmara Sea at Radisson Blu Hotel. We will have pride of sending you home happy. Be healthy and stay happy. After you give us your flight ticket information for coming Istanbul, We welcome you at airport with a comfort vehicle. 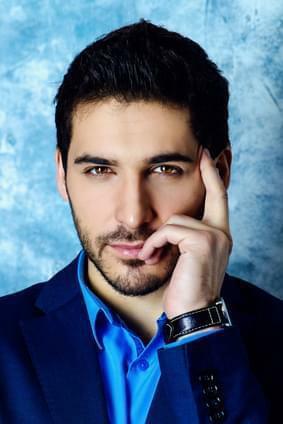 We make your hair transplantation procedure at transplantation centers in Etiler or Nisantasi. After your hair transplantation and Istanbul tour done, we make your airport transfer for free and send you home as happy person. *Visa : If you have problems on visa, we can give you visa service in case you defray. *NOTE : Accommodation service is for 2 people maximum. It will cost extra for each people more. This post has been written by Medistcare International Health Tourism Services and viewed 6185 times.